Established in the year 1904, as a limited company is an Indian Bank. 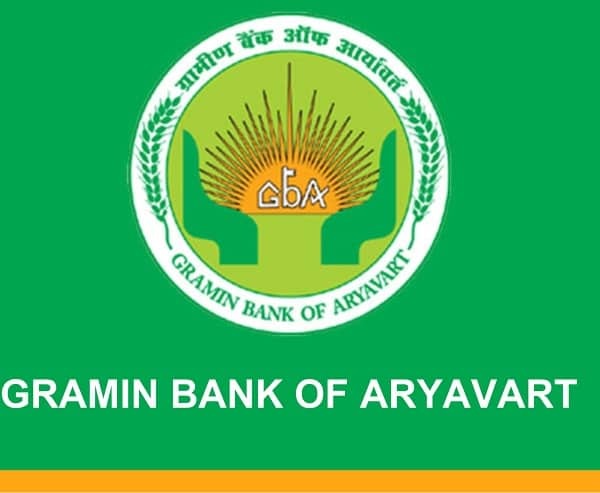 Initially, the bank was considered as a regional bank, which carried out its services in the region of Tamilnadu. Excellently catering to the needs of the people the bank expanded in a well-off way and now has 562 ranches. Equipped with all the modern facilities, it boasts of mobile banking, green pin option and other technological financial activities. The City Union Bank debit card comes with a lot of options and a lot of ease. In order to avail the benefits of the usage of the debit cards, you can open an account and click on the option of ATM banking. This kind of banking offers consumers the facility of various cash back and rewards. The City Union Banks had recently come up with the option of the Green pin. In order to join in the green initiative, the hassle-free and effortless option is ruling the markets. In order to go ahead with the green pin option, the customers have to opt for the option. By visiting the nearest branch of the bank, the customers can go ahead with the green pin option. Following are the steps that are to be followed in order to generate or change the pin for the City Union Bank ATM Debit Card. Call the call center or the toll-free number given on the bank’s website http://www.unionbankofindia.co.in from your registered mobile number. Listen carefully to the information being provided to you on the call and press that number using the keypad. Input your 16-digit debit card number, the card expiry date and your date of birth, then give your account details as well. This will help you in receiving the eight-digit tracker Id. Once the registration is completed, call up the toll-free number once again and go through the voice instructions that are being provided to you to call. Select the option that deals with the generation of the pin and enters your 16-digit card number. Enter your CVV number, which is a 3-digit number given at the back of the ATM Debit card. Now, using the SMS, enter the eight-digit tracker id that has been provided to you. Once you complete this IVR system will prompt you to enter the new pin and the again enter the new pin for the confirmation. Once this is done, you pin has been changed and your self-generated pin is at your disposal. You may like to check City Union Bank (CUB ) Net Banking Online – How to Register/Activate?